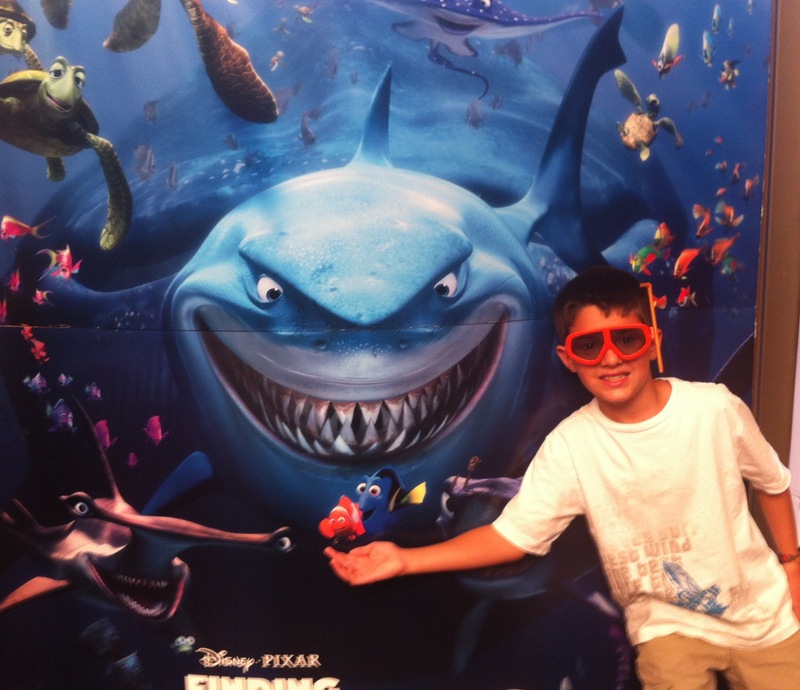 A touching Pixar film, Finding Nemo, was re-released in theaters in 3D, and I recently saw it with my brothers. It stars Albert Brooks, Ellen DeGenres, and Alexander Gould. It is a movie about friendship, and is the story of a clownfish named Marlin (played by Albert Brooks) who searches for his son (played by Alexander Gould), who was captured by divers. The 3D of the film is amazing I think everyone will enjoy it, including adults. Also, here is the website and the trailer of the movie. Fun movie that is always fun to watch! teaches kids about responsibility and parents about learning to let go and trust their kids. This is a lovely review. I am sure that I would have enjoyed the movie very much. I already know the plot from the original film but I have no doubt that the ocean life scenes in 3-D are definitely a huge upgrade. That is a movie with a morel and i hope you learned the lesson.